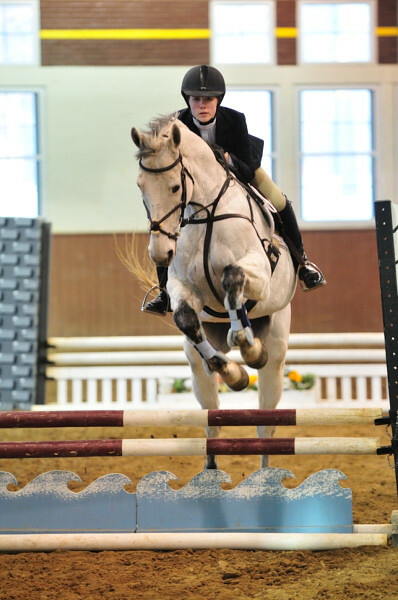 This weekend, the Culver Academy JV and Varsity Jumping teams hosted the 2010 Cupid’s Challenge Horse Show. This is an annual show at Culver’s Riding Hall in which 7 or 8 teams teams travel to Culver to participate. I believe that Culver placed well overall, though with 14 classes competeting on both Friday and Saturday, I’m honestly not sure what the final results ended up being. I do know from talking with several of the parents and coaches from the visiting teams that the kids love this show and look forward to it each year. I’d like to recognize everyone that works in the Horsemanship Department for a great tournament, as this truly was a group effort on their part to put on this show. It is also worth noting that the Lady Equestrienne Team from Notre Dame graciously came down for the weekend to assist. 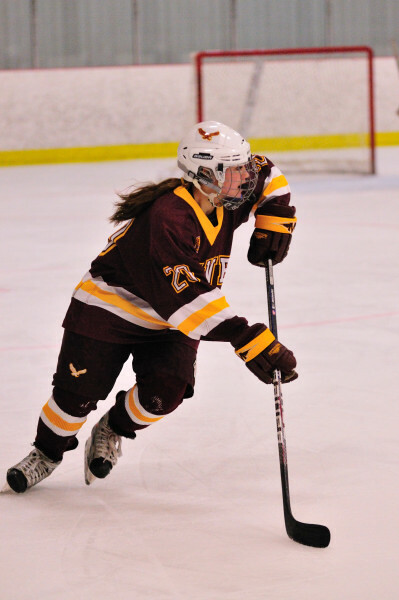 Photos from Saturday’s hockey events (CGA Hockey Senior Ceremony, CMA Prep Senior Ceremony, Prep Locker Room, and Prep Hockey game) have been posted. Please use the links below for the galleries.